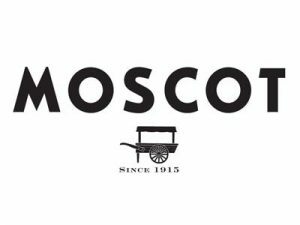 In 1996, British spectacle designer Tom Davies began working for a startup eyewear factory in Hong Kong, producing products for international brands, such as Tissot from the Swatch Group, Seiko and Fossil. 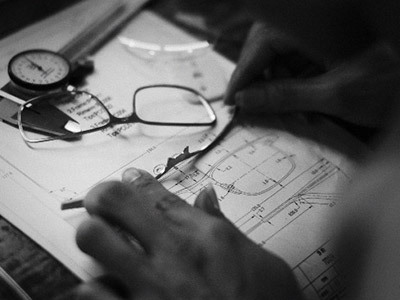 From the very beginning of his career in eyewear, Tom identified a need to offer customers properly fitted frames that were exceptionally comfortable, elegant and made with meticulous craftsmanship. 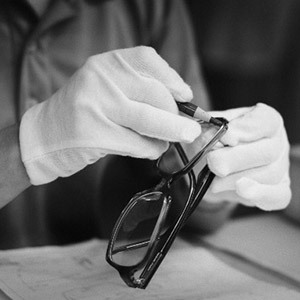 In 2001, TD Tom Davies was created, and soon established as one of Britain’s leading Bespoke eyewear brands. 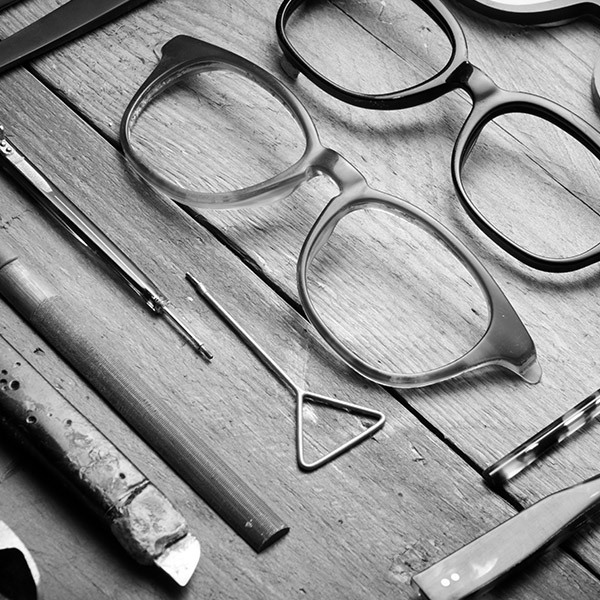 Tom’s prestigious handmade eyewear brand offers a full Bespoke service using the highest quality materials, principally natural horn, pure titanium and cotton acetate. In 2002 Tom began offering a Bespoke service to private clients. 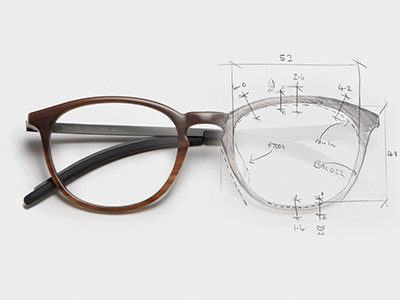 By 2008, Tom opened his own workshop and started offering a full Custom service through his global network of exclusive opticians, who also sell TD Tom Davies Ready-to-Wear frames, and provide Custom-Made to Order frames for their customers. Today, TD Tom Davies is known for the skill of its designs and refined handmade artistry. Due to Tom’s excellence in his creations and vision, the company continues to this day, to champion extraordinary craftsmanship. In 2017, Tom Davies celebrated 15 years since the launch of his Bespoke eyewear service, along with the opening of his new London factory. 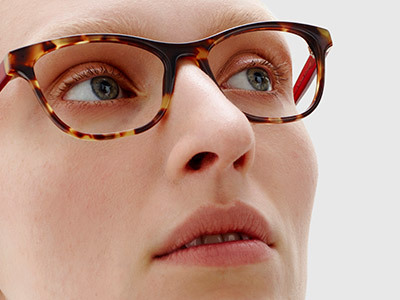 In a boost for UK manufacturing and design, Tom moved his production from China to the UK, where he has been training a new generation of glasses makers, combining the latest manufacturing techniques with traditional hand-crafting skills.